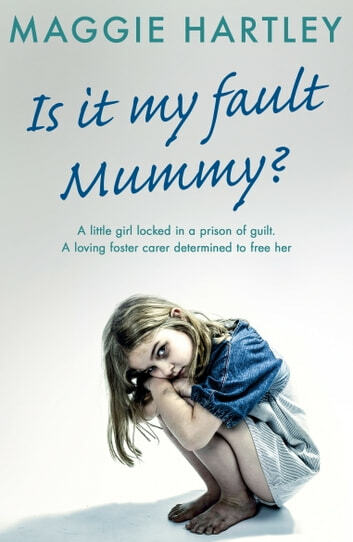 Foster carer Maggie Hartley is used to receiving placements at short notice, but the arrival of seven-year-old Paris sees her handling one of her most heart-breaking cases yet. Paris arrives at Maggie's house with the police, after the traumatised little girl is found wandering the streets alone, sobbing that she can't wake up her baby brother. When the police eventually discover where Paris lives, they make a shocking discovery: her mum and stepdad are in a heroin-induced coma, and it's too late to save five-month-old baby Joel. Paris is convinced it's all her fault but slowly, through love and care, she begins to open up to Maggie and reveals the horrendous neglect and abuse she and her brother endured. Maggie is stunned to discover that Paris knows exactly how to make a bottle and change a nappy, and it soon becomes clear that this little girl was forced to shoulder the responsibility of looking after her baby brother singlehandedly. With both parents on remand in prison and charged with neglect, Maggie must slowly try to break down the wall of guilt surrounding this damaged little girl and help her heal from the trauma of her brother's death. Books related to Is It My Fault, Mummy?